Close your eyes and make a wish! 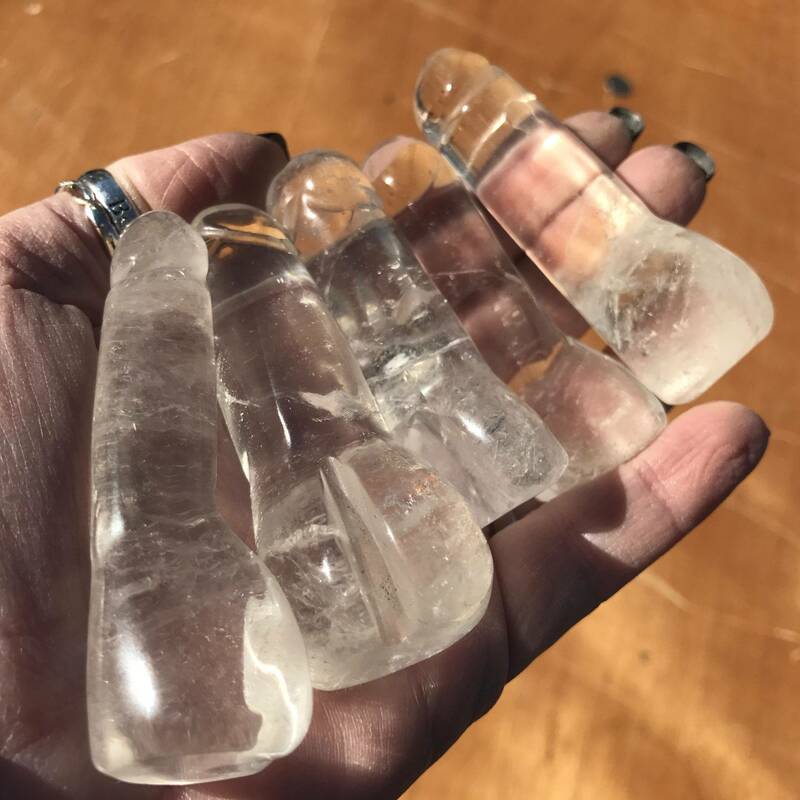 Whether it’s love, success, creativity, or joy that you seek, these Clear Quartz Wishing Spheres are here to empower your intentions. These gorgeous gems will hold and amplify any and all of your wishes, helping them manifest more quickly and powerfully into reality. 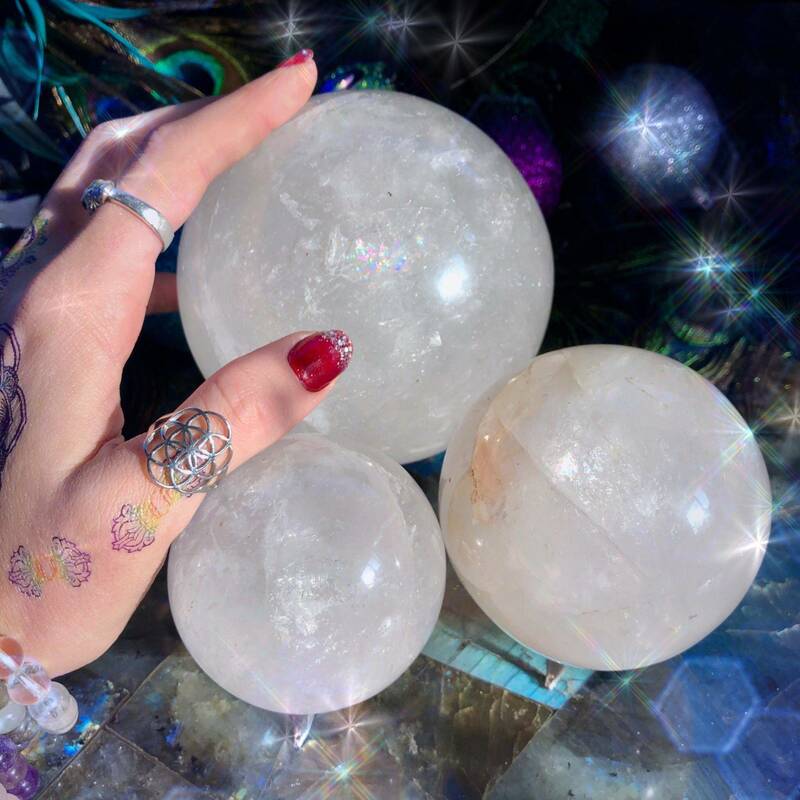 The energy that these spheres hold is simply incredible, and I’m so excited for you to experience it for yourself. Clear quartz is the most pervasive crystal in the gem world. 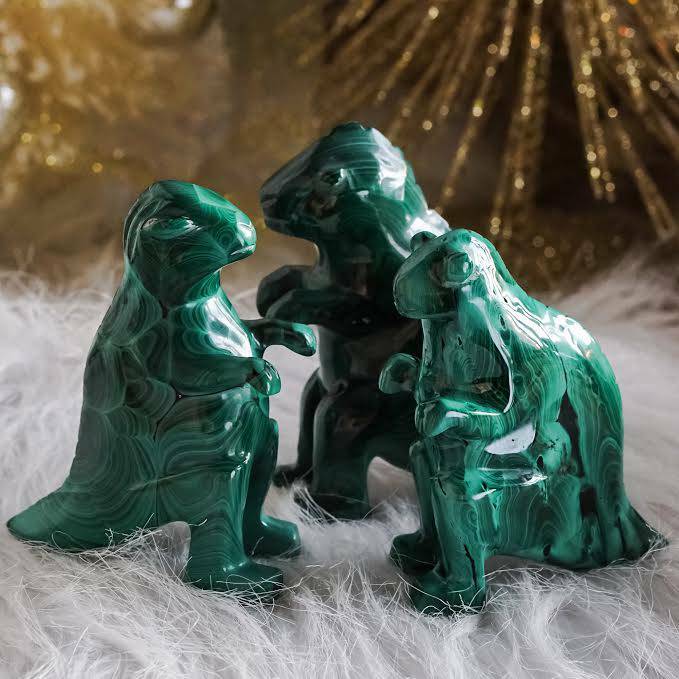 This gem possesses a high vibration that immediately draws people in, and it can be used to magnify frequencies of abundance, light, and love – or any intention you wish to amplify. This powerful stone embodies white spiritual light and is the most versatile and multi-purpose gem in the mineral kingdom. 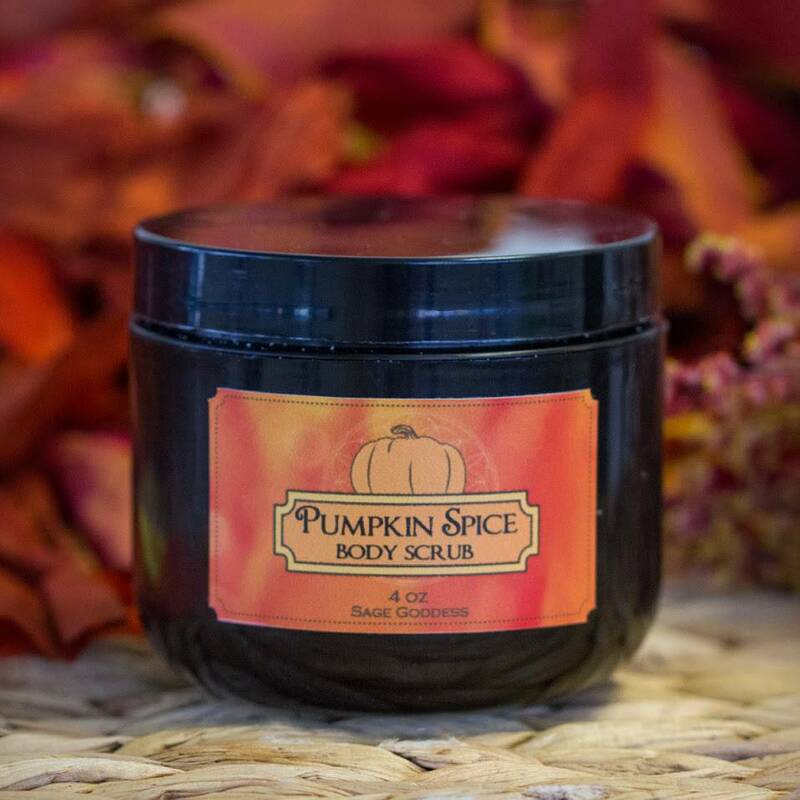 It stimulates all chakras from Root to Crown and is a direct conduit to higher vibrations. You can also program quartz to act like any other gem – it’s the only gem in the mineral world with this ability. 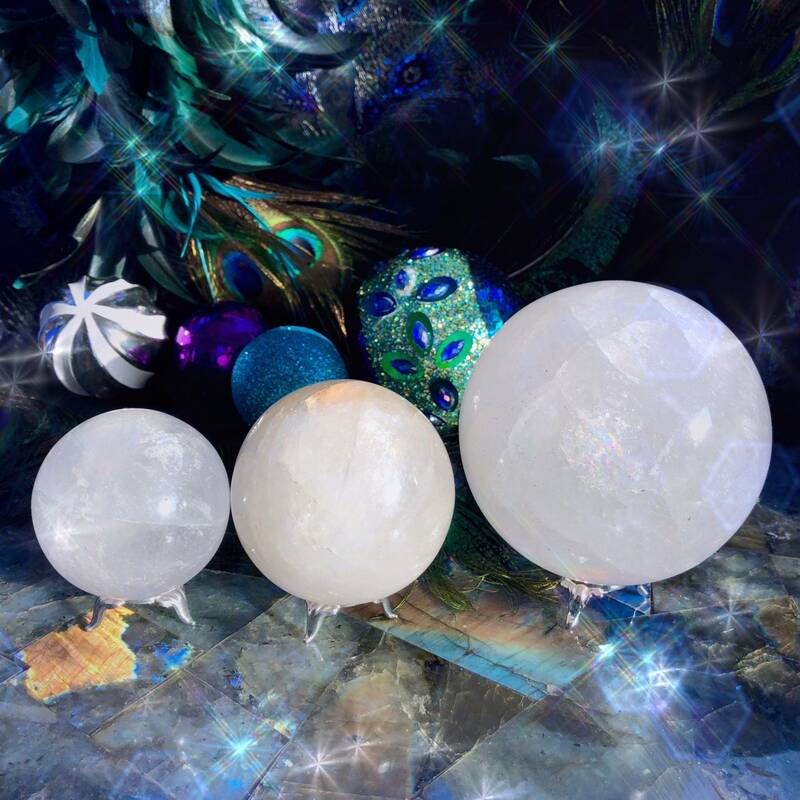 In the shape of a sphere, clear quartz becomes even more powerful. Gemstone spheres radiate energies in all directions, making them powerful altarpieces or allies in meditation. 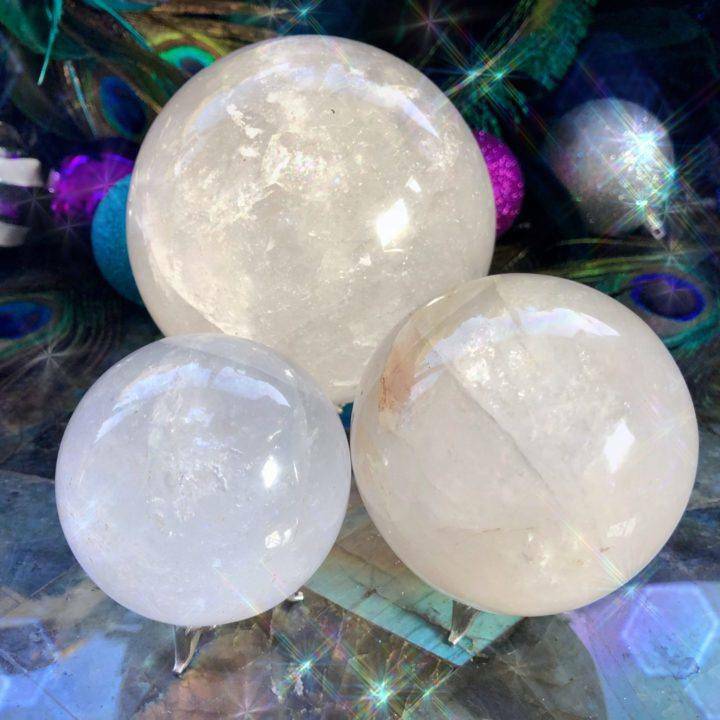 Place your Clear Quartz Wishing Sphere in your sacred space or hold it as you close your eyes and envision what you wish to manifest. Allow your sphere to hold your wish for you and uplift its vibration; know that your prayers are heard and let the magic unfold! Don’t forget a sphere stand to display your new treasure when not in use! This listing is for one (1) Clear Quartz Wishing Sphere. I have three sizes to offer you: Small (about 2″), Medium (about 3”), and Large (about 5”). Yours will arrive lovingly parceled along with a single leaf of white sage and a card describing the properties of the stone.